Led by international Olympic coaches Yuanjing Wang and Hongyun Sun, our coaching staff leads active and encouraging classes to train endurance and strategy for all skill levels. Each coach is certified by the U.S. Center for Safe Sport and holds a Coach Membership with the USA Fencing. As a competitor in foil and epee, Coach Hongyun Sun has earned a long list of national and international medals including a 7th individual and a 5th team place in the 1988 Seoul Olympic Games. Hongyun holds a degree in fencing and has coached fencing for over 20 years. In addition, Coach Sun is a highly ranked national referee and USA Veteran Champion. 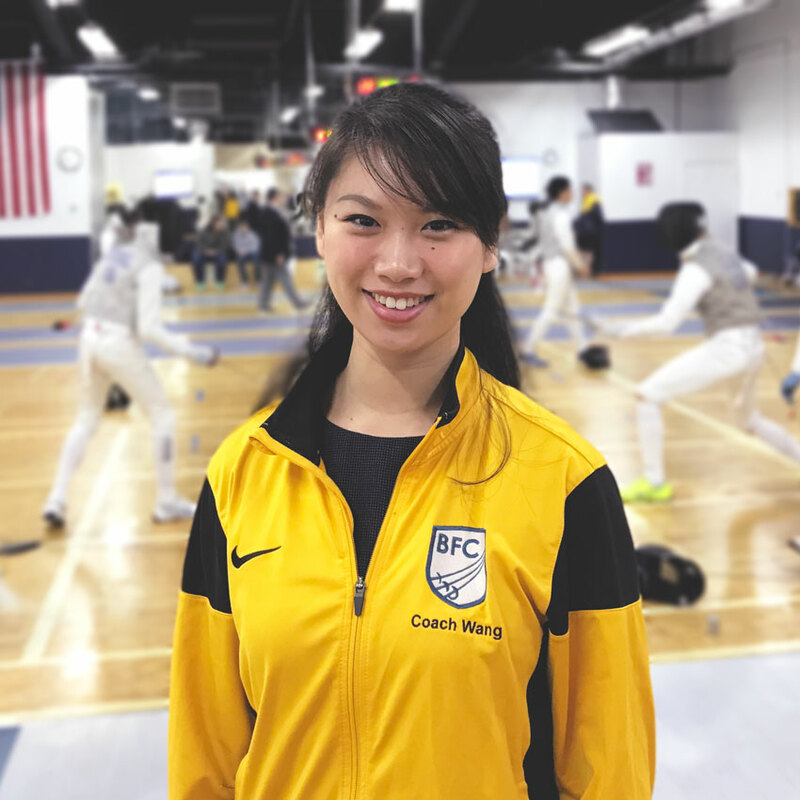 Coach Yuanjing Wang holds an advanced degree in fencing and has coached fencing for over 25 years. Coach Wang is also an internationally rated director. Yuanjing refereed in the 1992 and 1996 Olympic Games, as well as the 1992 Modern Pentathlon. During his career, Coach Wang served as a Chinese National Fencing Team Coach and Head Coach for the Tianjin Fencing Club before going the Birmingham Fencing Club in 1998. As a competitor in foil, he earned a long list of national medals, including Chinese National Foil Champion.